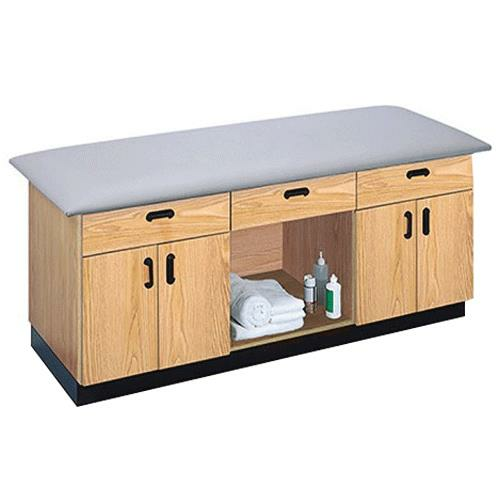 Hausmann All-Purpose Treatment Table has three laminated drawers that run on nylon rollers and two fully-enclosed door cabinets. The table has 2-inch high-density urethane foam top. 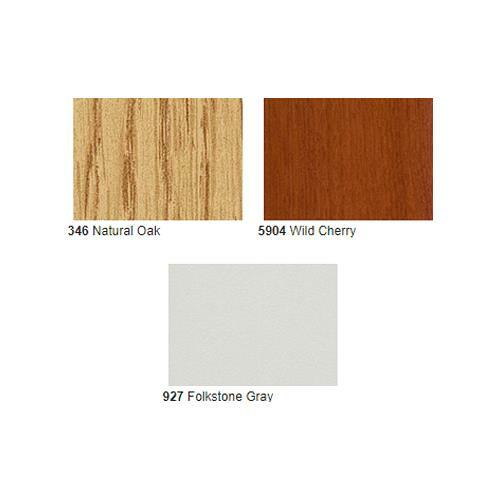 Each door cabinet is equipped with one adjustable laminate shelf. All of the hinges are concealed and self-closing Euro-hinges. Buy this product and earn 68 Reward Dollars. Product is guaranteed to ship from the factory inÂ 10 business days after receipt of the approved order. Additional transit time varies by destination and carrier.